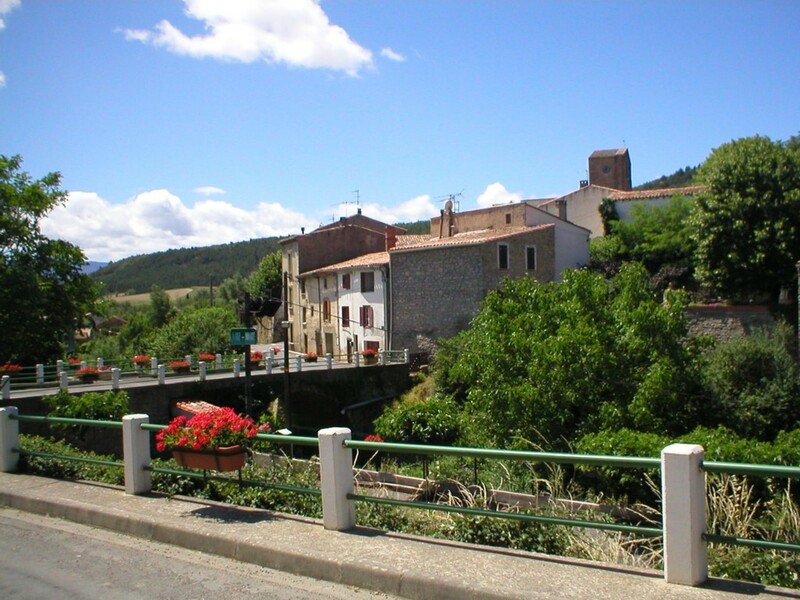 Building land for sale in the charming and tranquil village of Antugnac, Aude, with electricity, water and road access to the site and beautiful views over the French countryside. 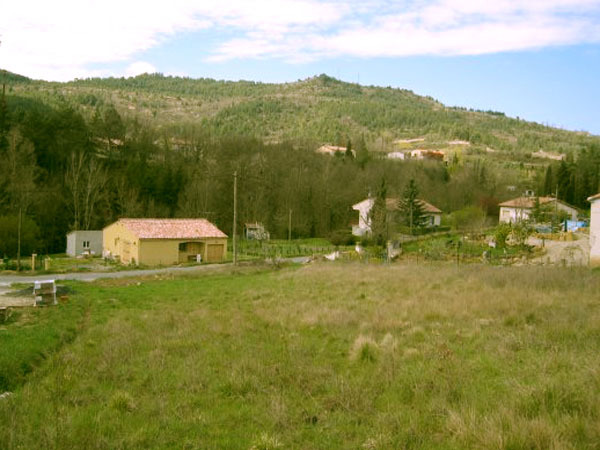 The 1,240 m2 of terrain has a Certificat d'Urbanisme (CU, i.e. outline planning permission) and is available for only 45,000 Euros net to vendor (no commission) plus notaire’s fees & taxes. Please scroll down for photos of Antugnac. 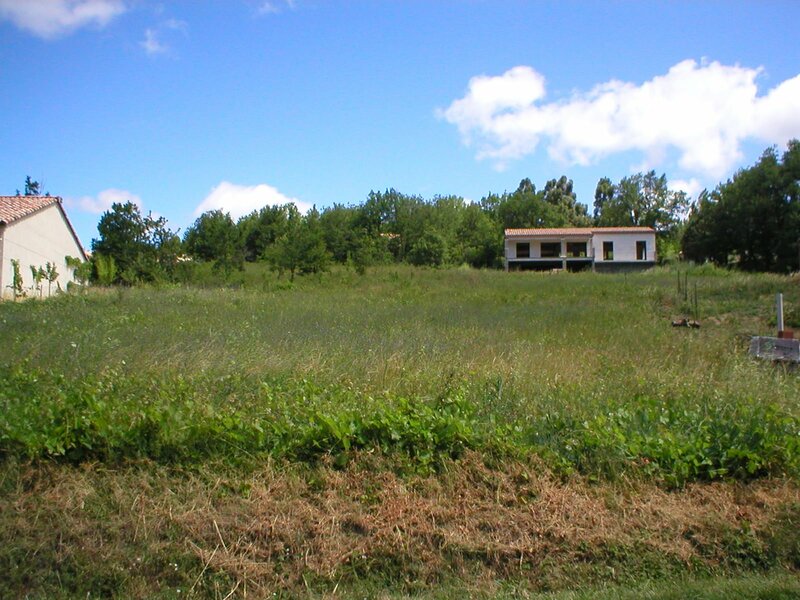 For more information about the land for sale, please visit Languedoc Land. 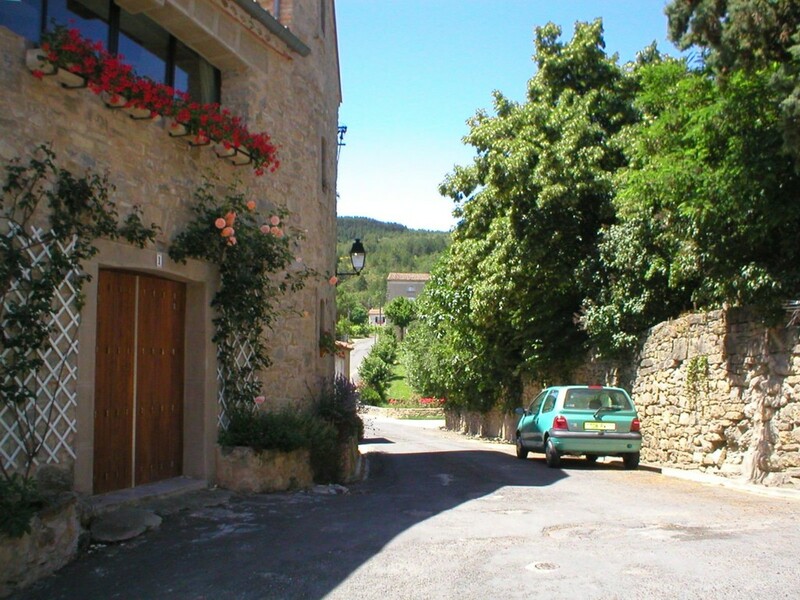 Antugnac is in the heart of the Aude Valley (Latitude 42° 57' 21", Longitude 02° 13' 32", Altitude 260m to 587m) and while being a peaceful village, is a 5 minute drive from the shops and supermarkets in Esperaza, Couiza and Quillan. The terrain is in the foothills of the Pyrenees mountains, one hour from the crystal clear waters of the Mediterranean Sea, hugged by beautiful beaches. It is an hours drive from ski resorts, ideal for winter holidays, making it an ideal location all year round. 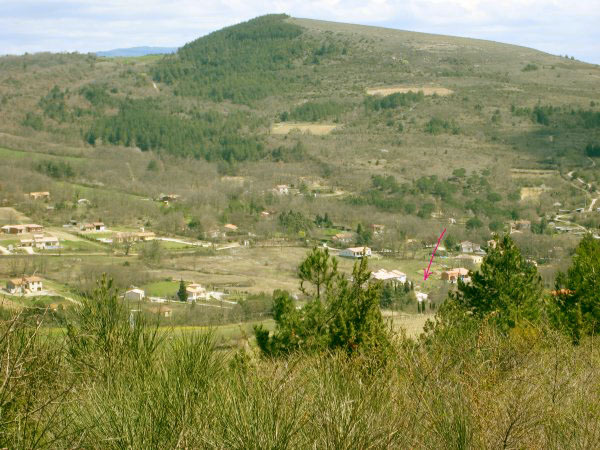 The links on the left give more information on summer and winter attractions, walking and water sports in Aude, markets, restaurants, the nearest airports to Antugnac and car hire. They includes photos of Rennes-le-Chateau and Carcassonne old city. 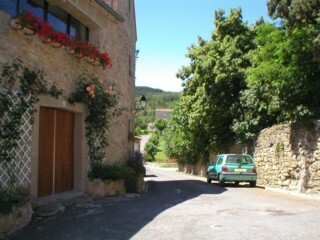 NB, the links on the left relate to a gite in Couiza and while some links give more information about the Aude region generally, they are not specific to this terrain for sale in Antugnac, Aude, South France.